Celebrate all the wonderful memories you had in school with these Class Embroidered Holloway Electron Shorts. 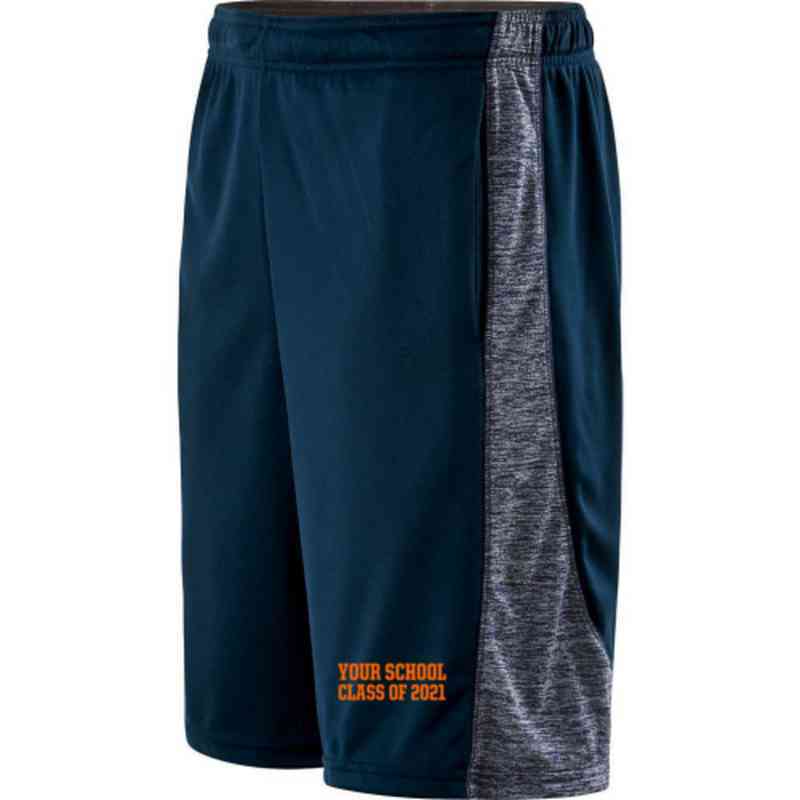 Made with a moisture-wicking fabric, these shorts will keep you cool and dry all day. The classic fit, 9-inch inseam and side pockets give you added comfort and mobility. Manufacturer direct from a trusted supplier.